#1 Residential Generator Installers in the US! How long can you be without electricity? 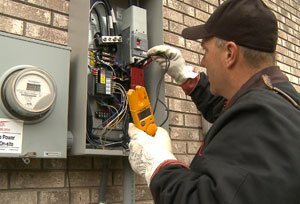 Why jeopardize your family’s safety and security during a power outage? 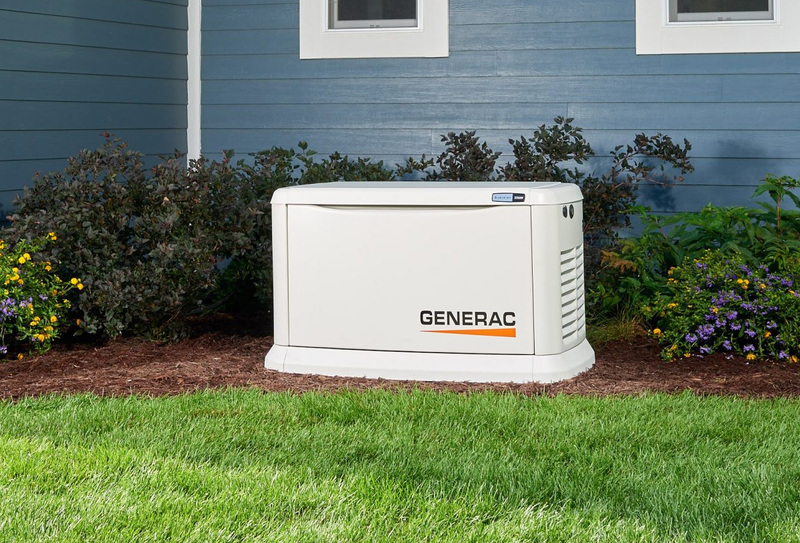 With the installation of an automatic home standby generator system from Canter Power Systems, you can feel safe and secure in the knowledge that you can endure even the longest power outages. + "Economic Benefits of Increasing Electric Grid Resilience to Weather Outages." Executive Office of the President. 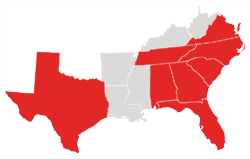 President’s Council of Economic Advisers and the U.S. Department of Energy’s Office of Electricity Delivery and Energy Reliability, with assistance from the White House Office of Science and Technology. Web. August 2013. 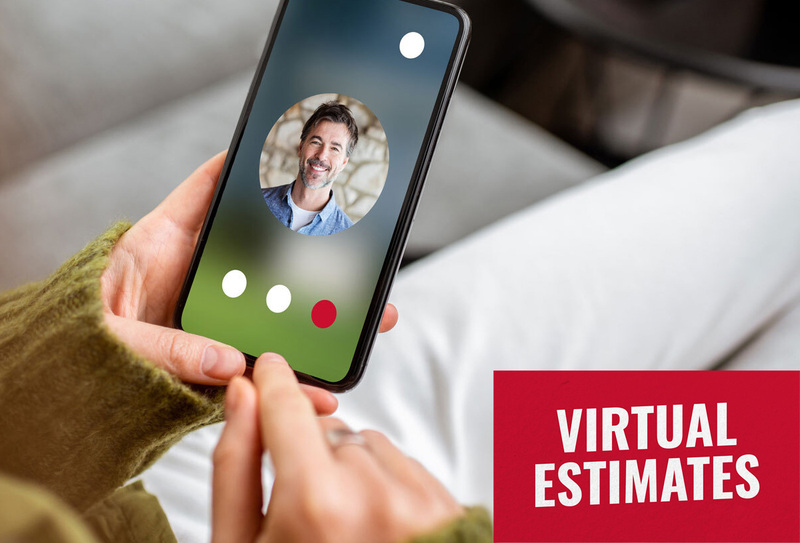 We’ll customize a system to fit your specific needs and budget, whether it is to provide back up power for the entire house or just a few appliances. Our certified generator specialists will secure the required permits, professionally install your generator and perform a startup operation. Our maintenance and repair services will help your generator system last longer and operate more reliably. 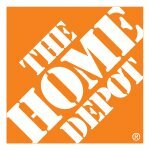 Installer of Standby Generator Systems for The Home Depot in North Carolina, South Carolina, Georgia, Virginia, Florida, Tennessee, Alabama and Texas. You will be contacted by a Canter Power Systems representative shortly.